Welcome to the nature centric community of Panther Knob, located in Sevierville, Tennessee. This lovely vacation destination is the perfect places for guests looking to expirence the true serenity of nature. While in the area be sure to visit the world-famous Smokey Mountains National Park. This park features breathtaking overlooks offering some of the best unobstructed nature views in the Tennessee. Be sure to traverse a few of the hiking trails while in the park. These trails leading deep into the wilderness to majestic hidden waterfalls. No trip to the South is complete with at least one homestyle Southern meal. Whether your craving hand breaded chicken breast or smoked meats, you are sure to find it in proximity to Panther Knob. Bringing children with you on vacation? If so, rest assured that there are a plethora of “kid” friendly activities offered in the area. From miniature golf to go-karts tracks, the community of Panther Knob is a fantastic place for the whole family! 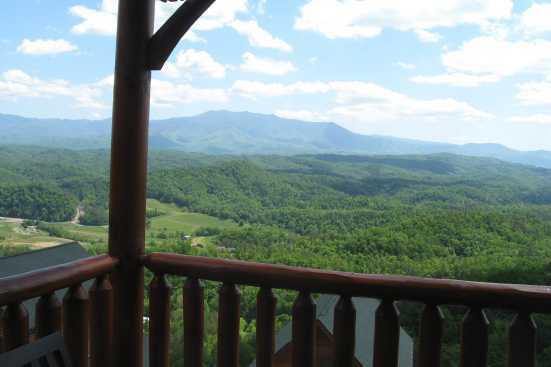 SmokyMountainsByOwners.com is the best place to find, plan, and book your Tennessee vacation. From the gorgeous Smokies to the variety children activities offered, guests off all ages are going to fall in love with this nature centric vacation destination. SMBYO.com aims to take the hassle and stress out of planning and booking your vacation rental property, so all you must do is decide which adventure to partake in first!